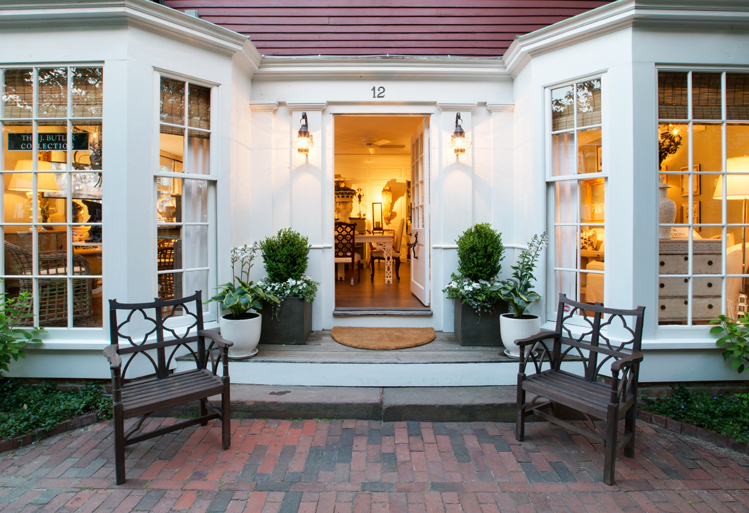 12 Main Street in Rear Courtyard, Nantucket, MA. 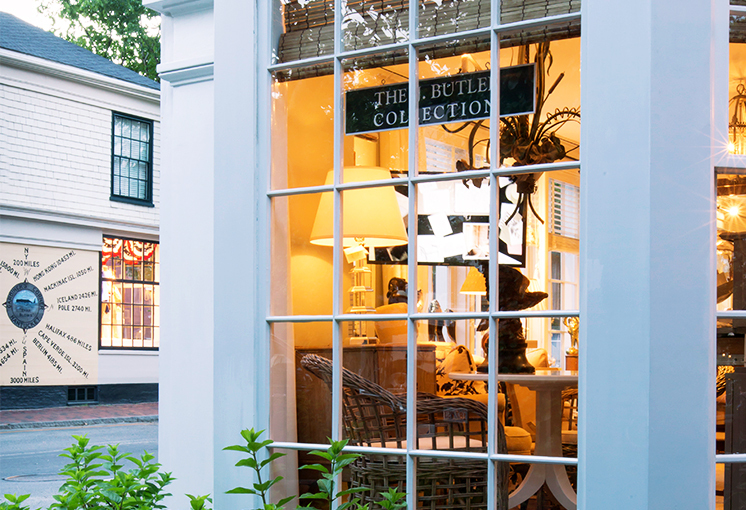 Interior designer Jeffrey B. Haines, owner of design studio Butler’s of Far Hills in New Jersey, brings his unique collection to Nantucket Island every summer. Throughout the year, while gathering and shopping for his client's projects, Jeffrey enjoys taking the opportunity to find specialty items that embody his effortless sense of taste and style to make up his summer collection of home design pieces found at The J. Butler Collection. 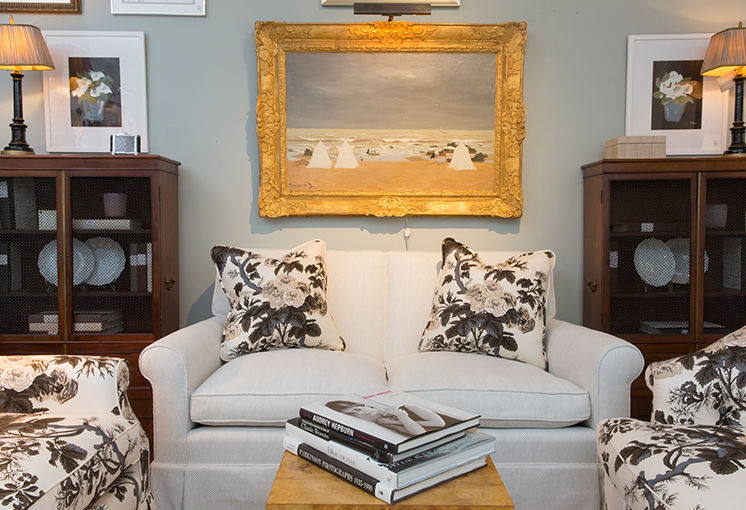 The boutique home design shoppe is ideal for the everyday shopper with a fine eye who loves the search for the perfect piece for their home and serves as a valuable resource for designers searching for something unique for their clients. 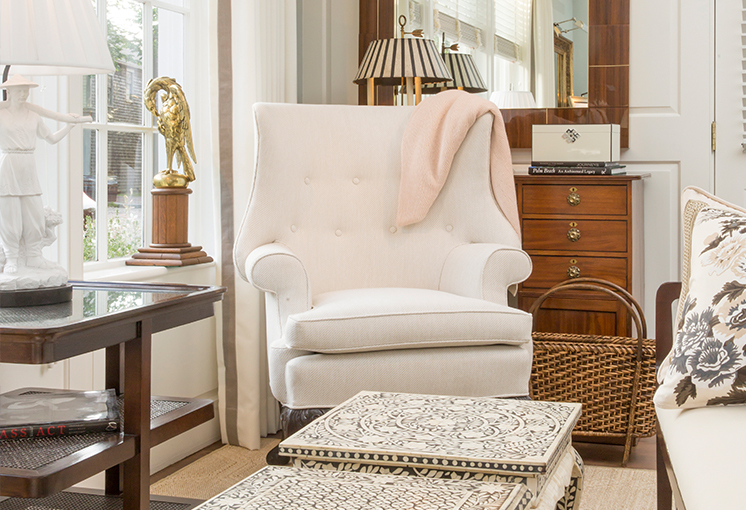 One will find a combination of antiques, tabletop accessories, and one-of-a-kind furniture pieces that when displayed together, have classic appeal featuring elements of modern and simplified style. Each season the collection is curated differently and features a new flavor that includes a unique color palette–often with an accent color found on select items throughout the space. Many of our loyal customers come back every year intrigued to see how the store is transformed and what the new look is. The 2018 collection is featured in a space that provides the opportunity to create a designed environment for our patrons to experience. The space is representative of a small brownstone, vacation getaway or pied-a-terre. Handsome accessories, specialty tabletop items, and hostess gifts round out the shopping experience. It is truly a source for designers and shoppers looking for inspiration and select items to give homes an added vibrant style. The Nantucket location also provides prospective clients an opportunity to meet Jeffrey and explore the potential of working with him on their on-and-off island design projects in a relaxed atmosphere. The shoppe is open from mid-June to mid-September.